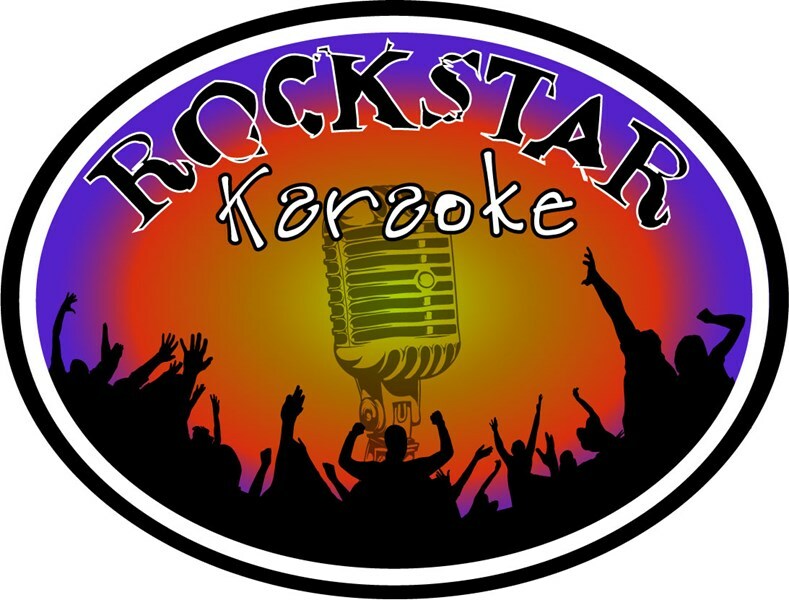 With over 200k songs, wifi access, wireless flat screen lyrics (both large and small), wireless mics for amazing group vocals, expert emcee services, as well as the ability to DJ in between singers makes Rockstar Karaoke by far the BEST karaoke night in the biz! No one throws a better Karaoke night than we do! Don't be fooled by cookie cutter entertainment companies who show up with a cheap karaoke machine, then just stand there all night long. 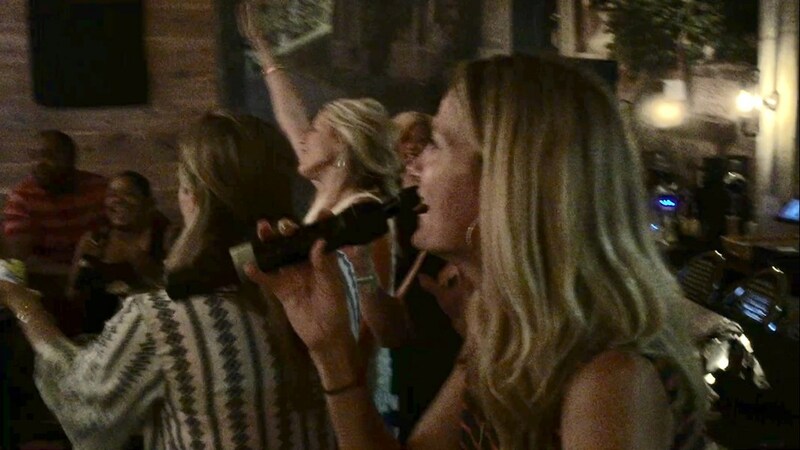 We have the best karaoke system available and WE GET THE PARTY GOING! Be it corporate events, private parties, bars/pubs, weddings, etc., etc. no one can hold a candle to us! Feel free to read some recent reviews on our FB page facebook.com/rockstarkaraokenj. Looking forward to bringing out the ROCKSTAR in YOU! Rock Star Karaoke did a great job! David was very professional and prepared for a party of 15 rowdy, 7 year olds. He had a play list set up, he loaded and unloaded his equipment with ease, and even helped the kids along with the singing on some of the more challenging songs! I researched a few djs for this party and found David to be the perfect intersection of quality, price, and personality. If you are looking for someone who does music, face painting, photo booths all in one, who probably doesn't know music at all--this isn't the right vendor for you.We'd definitely use him again--even for a grown up party. Take $50 off the quoted price if you book within 48 hours of first contact! Please note Rock Star Karaoke will also travel to Jersey City, Brooklyn, New York, Union City, Weehawken, North Bergen, Secaucus, West New York, Kearny, Long Island City, Cliffside Park, Fairview, Edgewater, Flushing, Harrison, Lyndhurst, Moonachie, Newark, North Arlington, Ridgefield, Bayonne, Belleville, Bronx, Carlstadt, East Rutherford, Fort Lee, Little Ferry, Palisades Park, Ridgefield Park, Rutherford.